We are located in Powhatan Virgina, just a short trip west of Richmond. 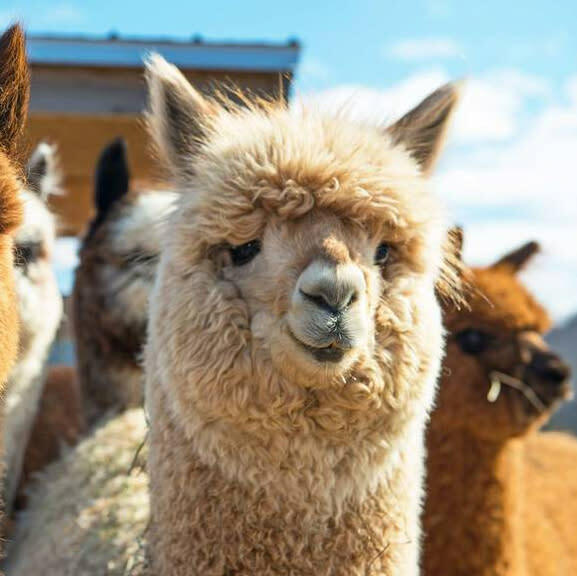 We invite you to walk through the barns to be close to the alpacas. Visit our workshop where all of the alpaca products are made.